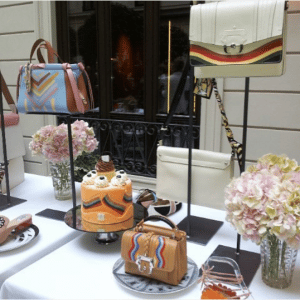 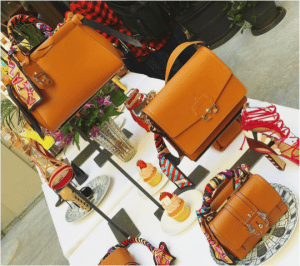 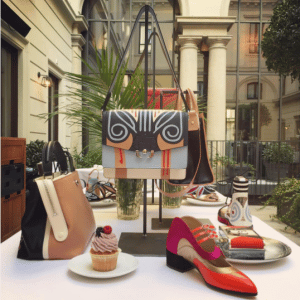 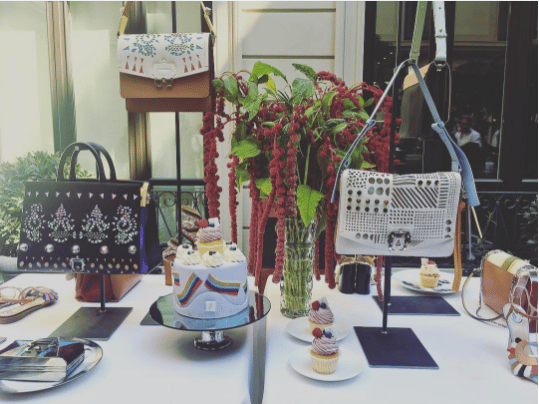 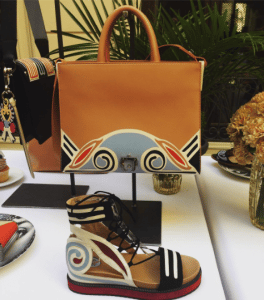 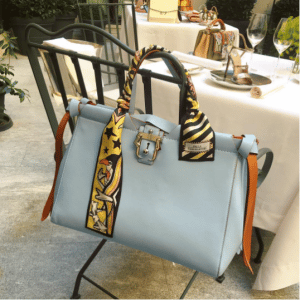 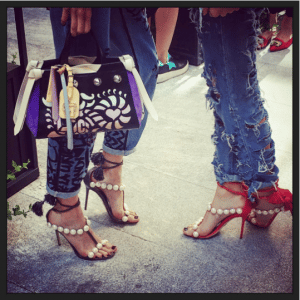 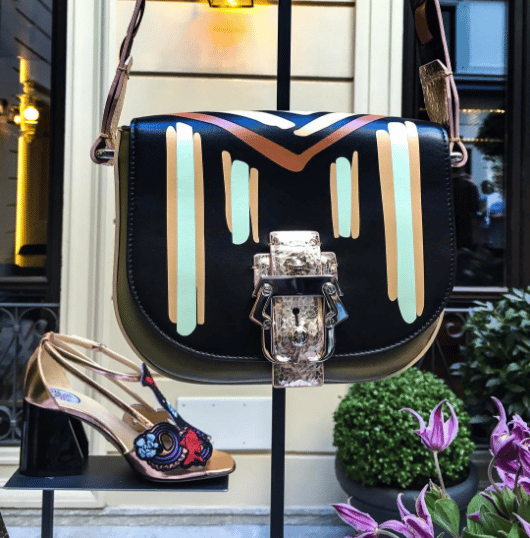 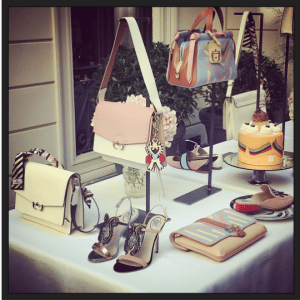 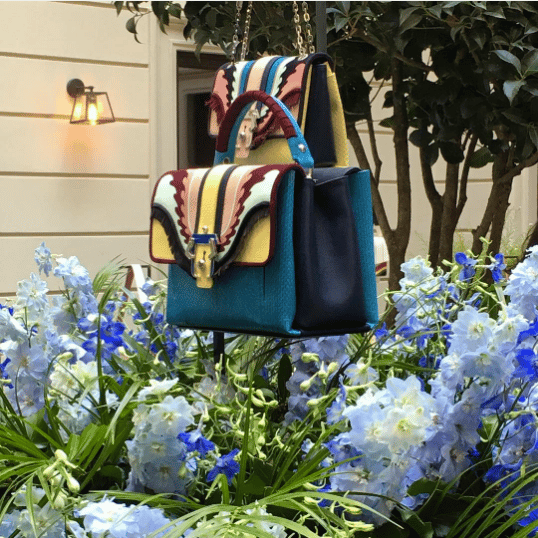 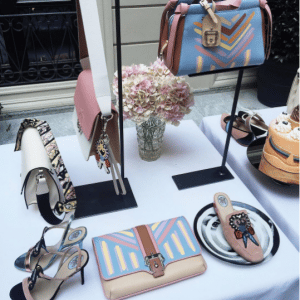 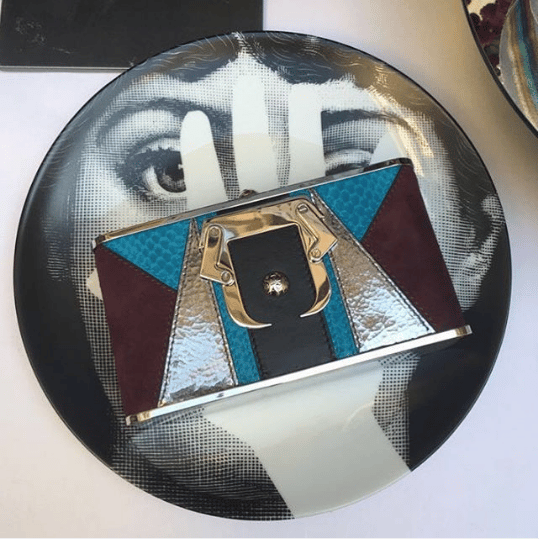 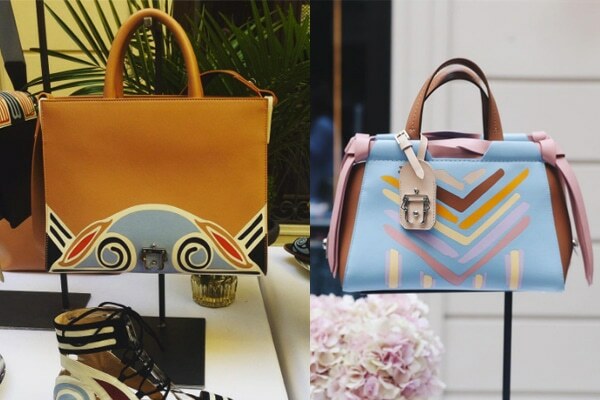 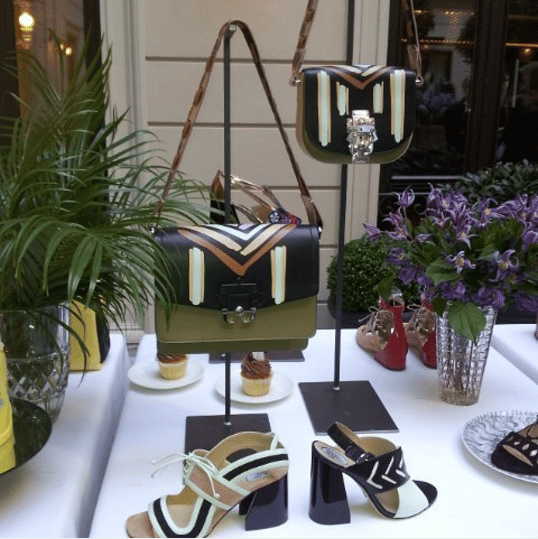 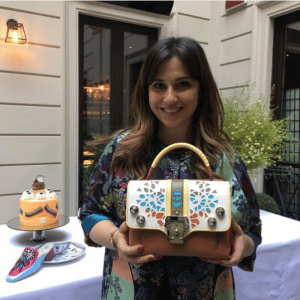 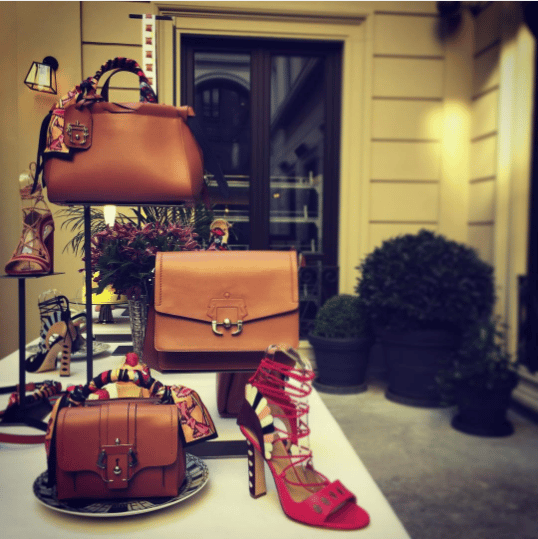 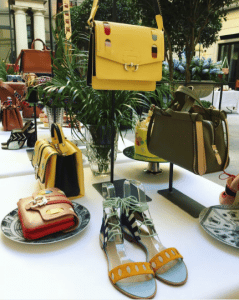 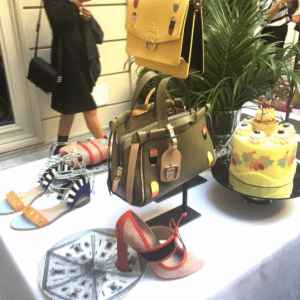 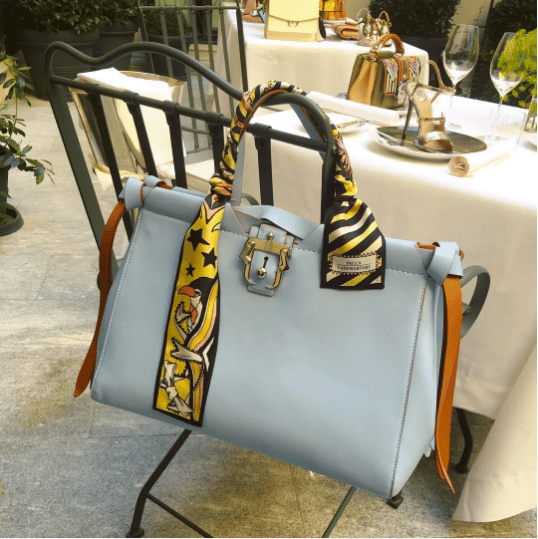 Paula Cademartori held a presentation of her Spring/Summer 2017 Collection at the Mandarin Oriental during the Milan Fashion Week. 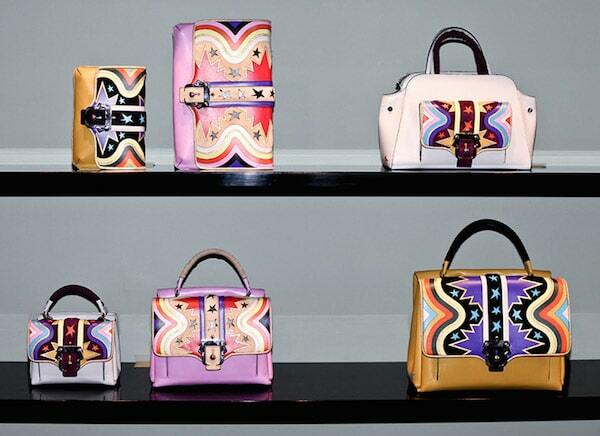 The collection ranges from pastels to bold colors. 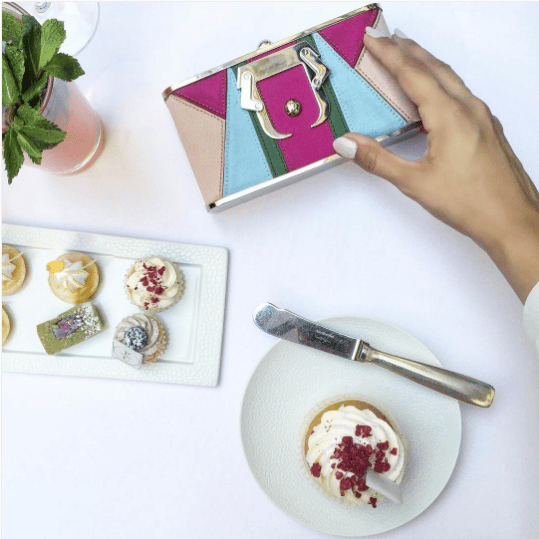 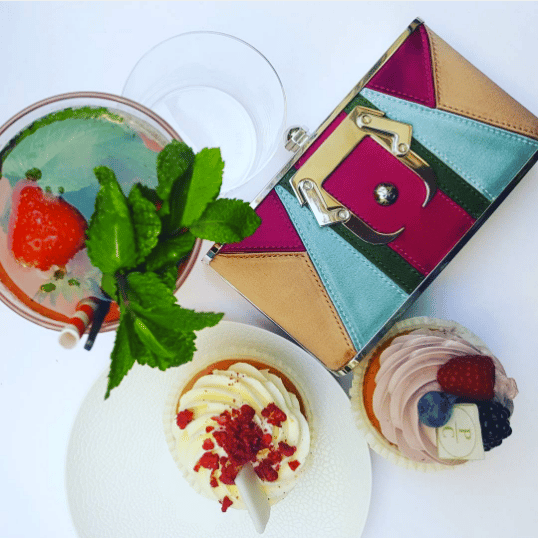 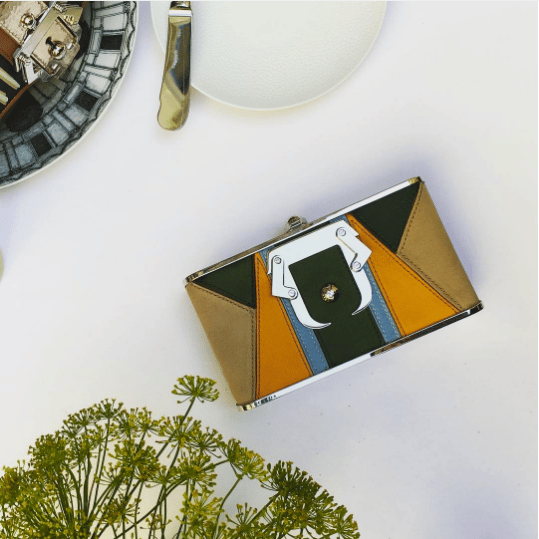 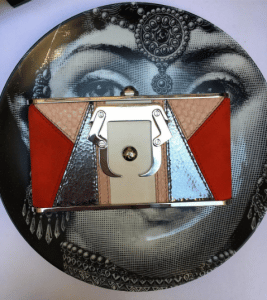 The iconic Faye and Cocca Clutch bags are back this season in new designs and colors. 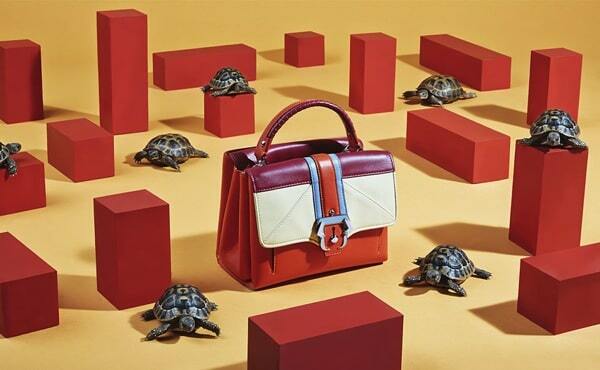 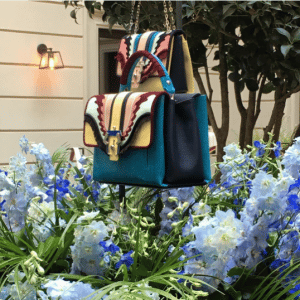 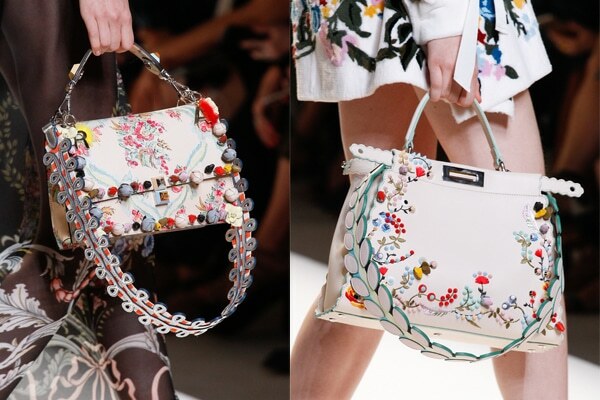 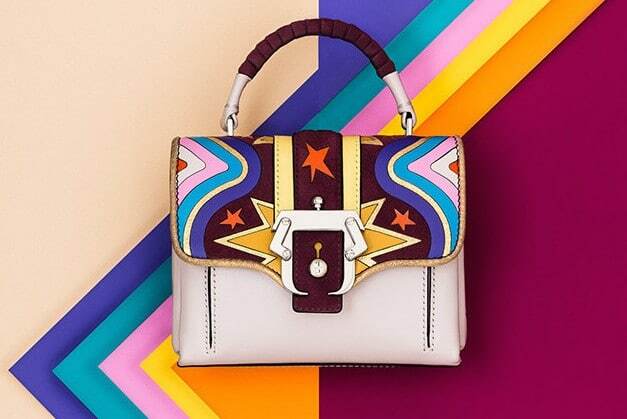 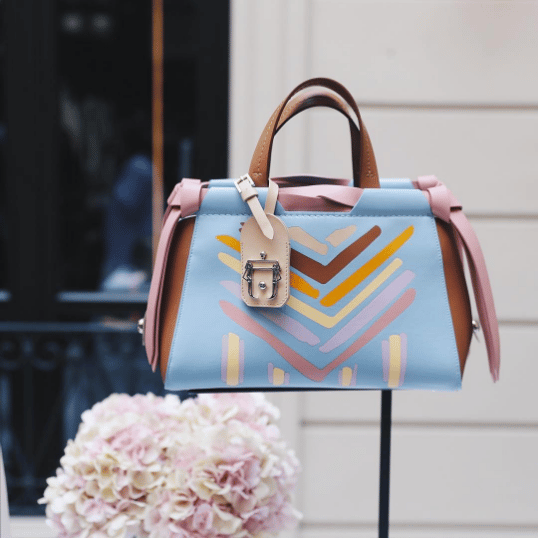 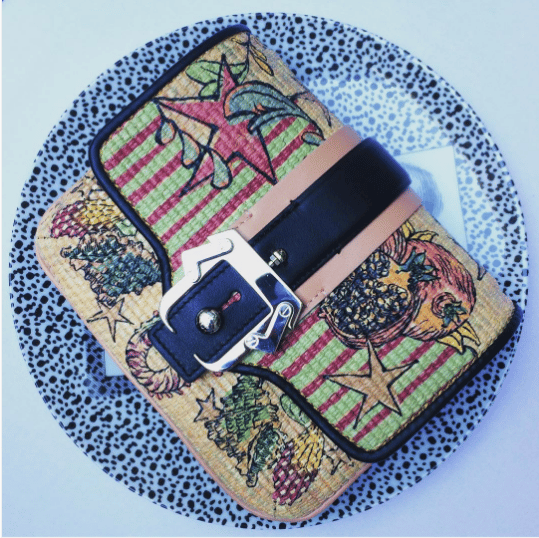 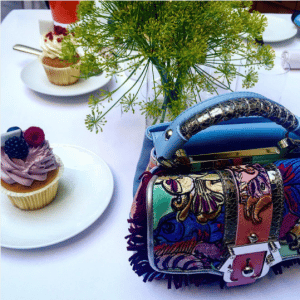 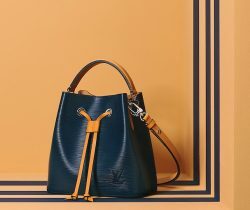 New flap and tote bags are presented in the collection which features painted lines, embroideries and embellishments.